WGUL-FM, Inc. has completed its upgrade of 96.3 WXOF Yankeetown, FL. The station has upped its facilities from a Class A operating with 3.5kW at 132 meters on 96.3 to a Class C3 running with 14.5kW from the same tower. 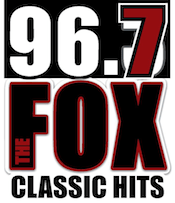 The station retains its Classic Rock format as “96.7 The Fox“.